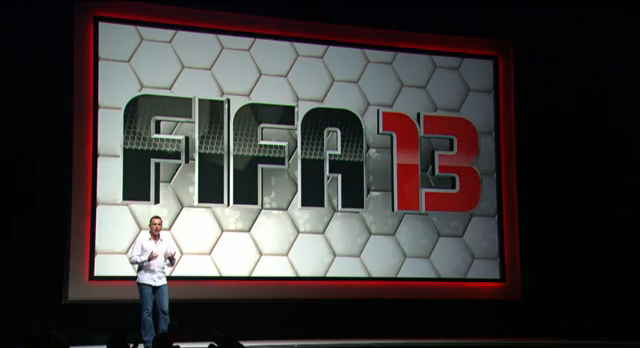 To only watch the FIFA 13 conference advance to 1:02:35 in the video above. Fans have played almost 1 billion matches this year in FIFA Seasons mode. Seasons will be expanding with a new 2v2 online co-op mode and persistent squad saves. Division titles will be available for all divisions. And there’s a new trophy cabinet! Add trophies to your collection as you progress through the game. EA SPORTS Football Club is also introducing Match Day. 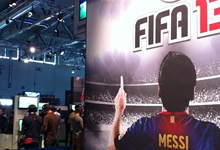 Hear real-world developments through FIFA’s in-game commentary. Match Day will also affect gameplay. In-game stats will reflect on-pitch performance. Fixtures will change based on what’s happening in the real world. So what are you looking forward to the most?